In the small town of Roswell, there was little excitement over the evolving contemporary art world of the 1960s and 1970s. Donald Anderson had undertaken the creation of an artist-in-residence program with the hope it would create an artist community and a dialogue about art in Roswell. 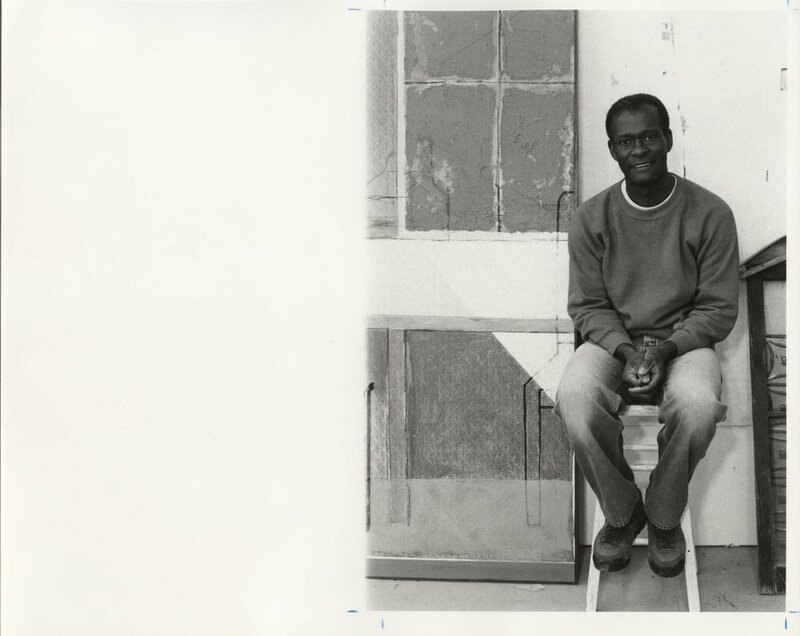 Anderson, through his business connections in New York and his association with the Skowhegan School of Art in Skowhegan, Maine, developed contacts with contemporary artists in New York City. He invited young contemporary abstract painter David Reed and accomplished realist artist Willard Midgette, who were both involved in the contemporary New York art scene in the late 1960s and 1970s, to paint at the Artist-in-Residence Compound. During their stay in Roswell, these younger New York artists urged Anderson to invite Milton Resnick, one of the most significant abstract expressionist painters of the period, and his wife, Pat Pasloff. Resnick (AIR 1970- 1971), who was a contemporary of Willem DeKooning, Jackson Pollock, Robert Motherwell, and Franz Kline, brought his knowledge of the contemporary art world to Roswell. While the RAiR Program was host to many artists fresh out of graduate school, it also welcomed those in mid-career. Painter Robert Colescott (b.1925-2009), whose work can be found in the collections of the Metropolitan and Whitney museums, came to the program in 1987. The Roswell “Historic” Artist-in-Residence Compound in Roswell, New Mexico was listed on the State Register of Historic Places in 2017. 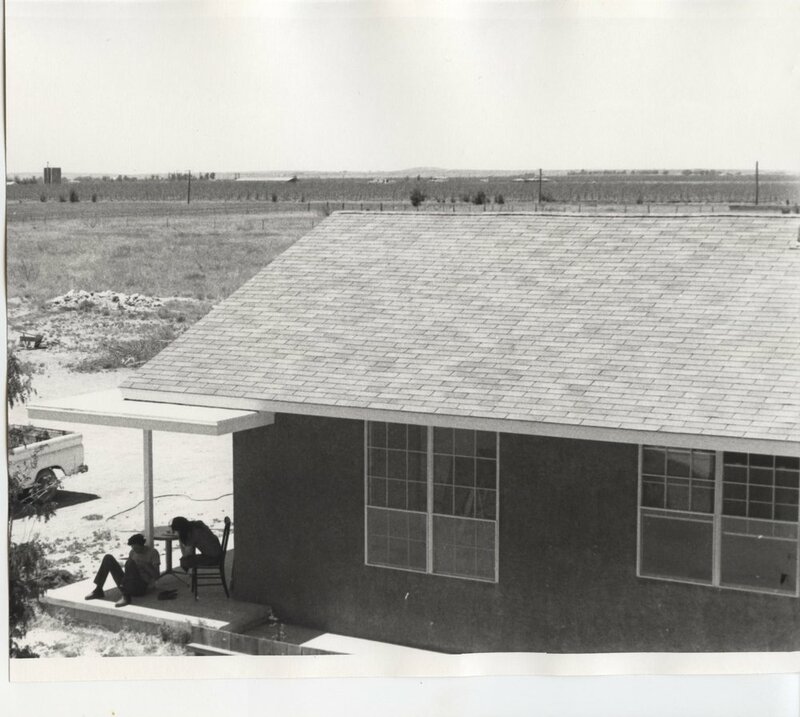 The historic compound is exceptionally significant to contemporary art in Roswell and throughout New Mexico, and the program was instrumental in the development of artists from across the country. In the late 1960s, when only a handful of artist-in-residence programs existed in the United States, the RAiR Program offered some of the most generous benefits of any artist-in-residence program, including a year-long residency and living and materials stipends. From the start, the program was highly competitive, attracting unknown artists and artists with national reputations. 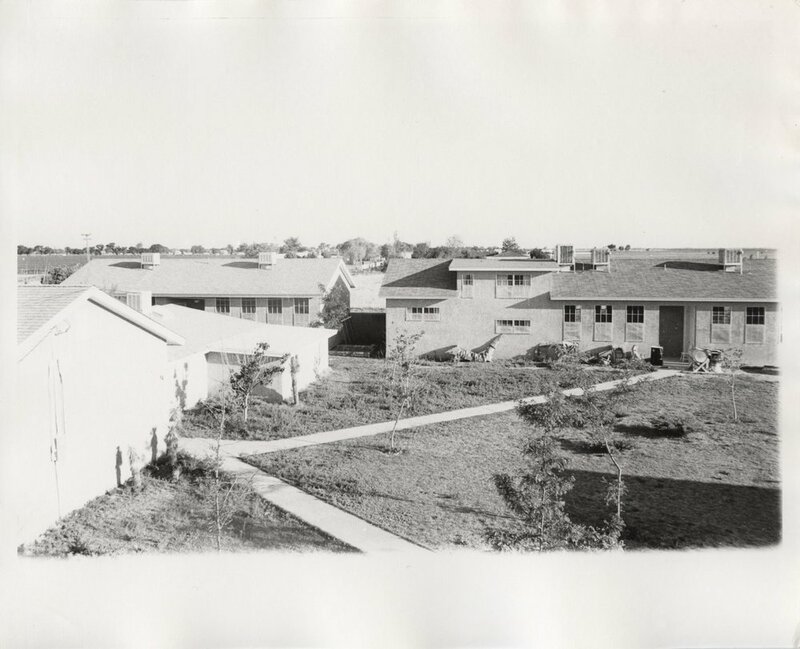 Don Anderson, between 1967 and 1975, conceived of the idea of an artist-in-residence program, built the compound of artist studios and residences and, with the help of some of the first resident artists, shaped RAiR program, which served artists at the Berrendo Road Compound until 2007. Bill Midgette (RAiR 1969-1970) helped Anderson organize the program, establish professional business practices, and make contacts with artists. In 1971, the program instituted its first competitive application process. In 2007, the RAiR Program relocated to its new quarters.